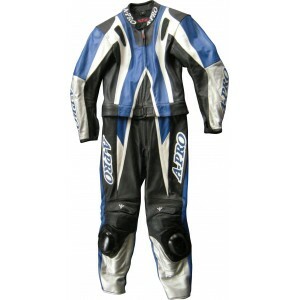 A-Pro Circuit 2 Piece Motorcycle Leather Suit - Blue ..
Mens textile summer jacket with removable winter lining. 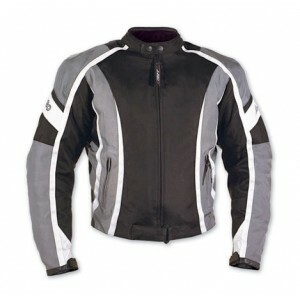 - Summer jacket - Sports cut - Co..
Mens textile summer jacket with removable winter lining. 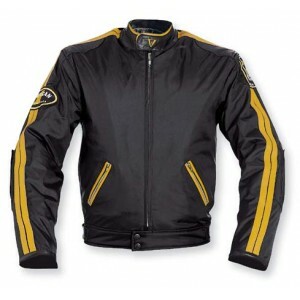 - Summer jacket ..
Mens textile summer jacket with removable winter lining. 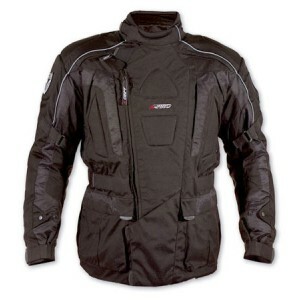 - Summe.. 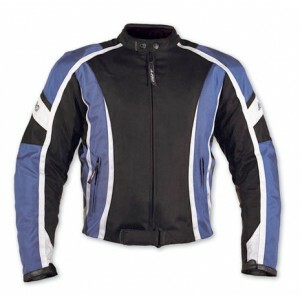 Textile motorcycle jacket to suit all budgets. 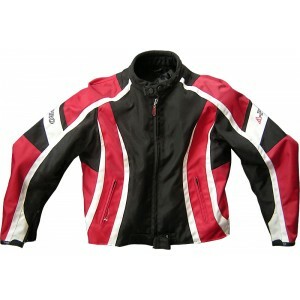 - 100% waterproof - Removable quilt.. 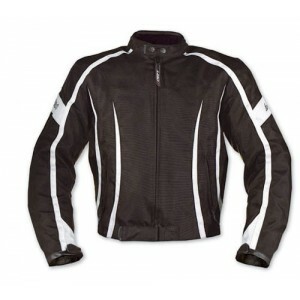 Textile motorcycle jacket to suit all budgets. 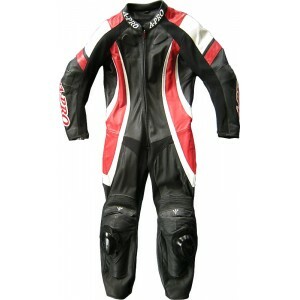 - 100% waterproof - Remov..
A-Pro Pilot 1 Piece Motorcycle Leather Suit - Red ..
A showerproof textile jacket which is ideal for summer use. 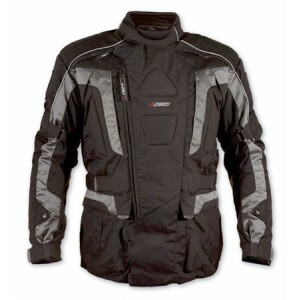 The A-Pro Silverstone texti..
A four-season textile motorcycle jacket suitable for any weather conditions. 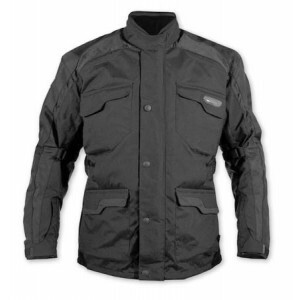 - Removable water..
A four-season textile motorcycle jacket suitable for any weather conditions. 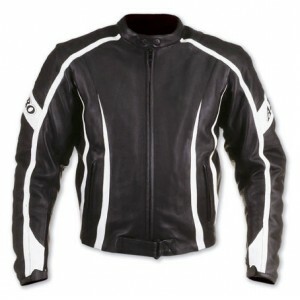 - Remov..
A sport-cut leather motorcycle jacket, perfect for the serious rider. 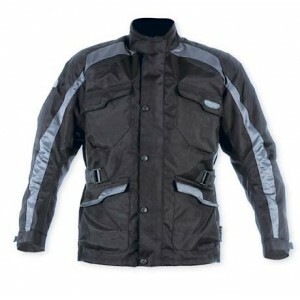 - 1.2-1.4mm th..